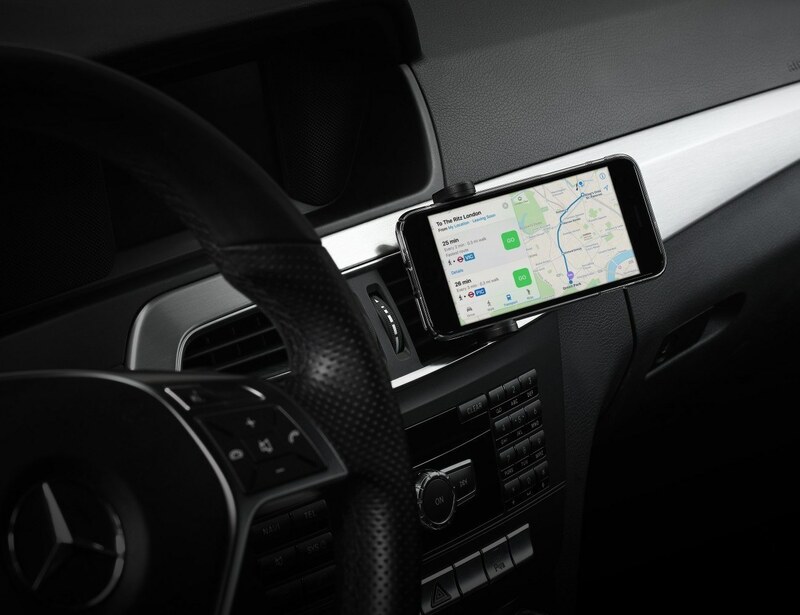 Keep your smartphone within view while you drive with the Xtand Vent Smartphone Car Mount which rotates a full 360-degrees. 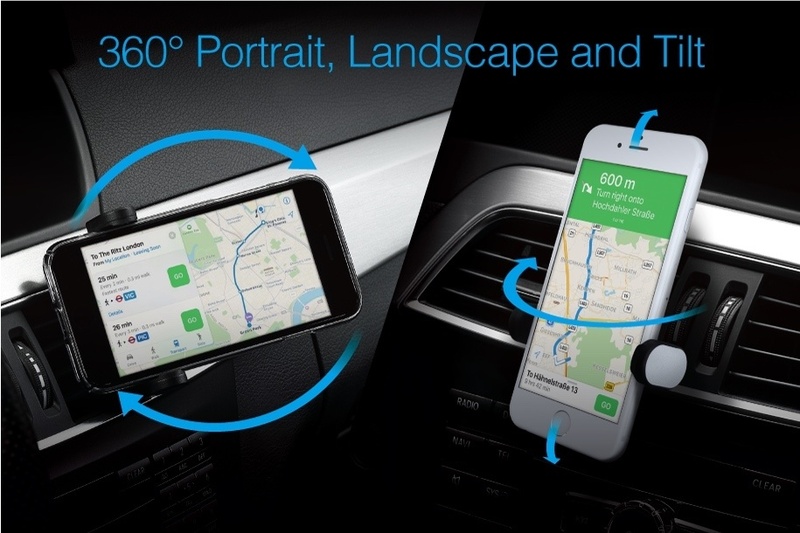 Keep your smartphone within view while you drive with the Xtand Vent Smartphone Car Mount. 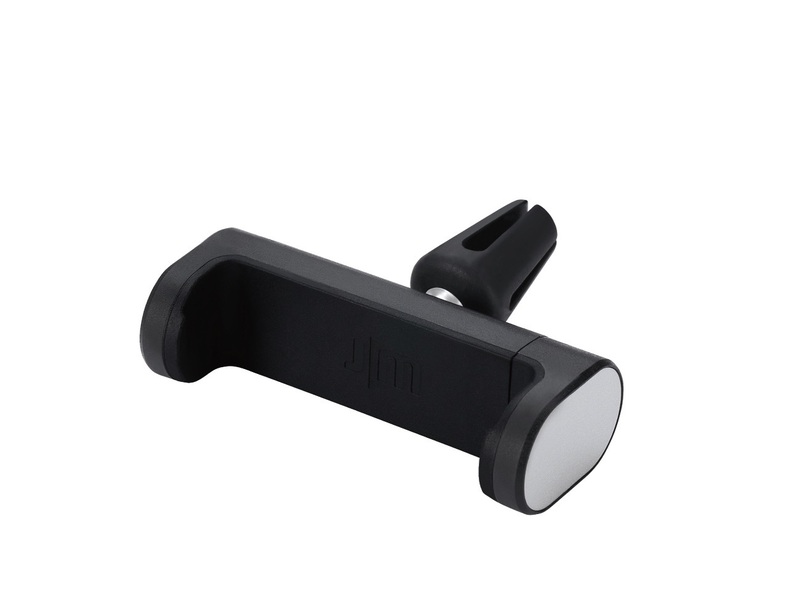 Coming in all black, this device offers a seamless solution for holding your device. Compatible with virtually all smartphones, the Xtand Vent has a ball-joint swivel for adjusting the viewing angle as needed. 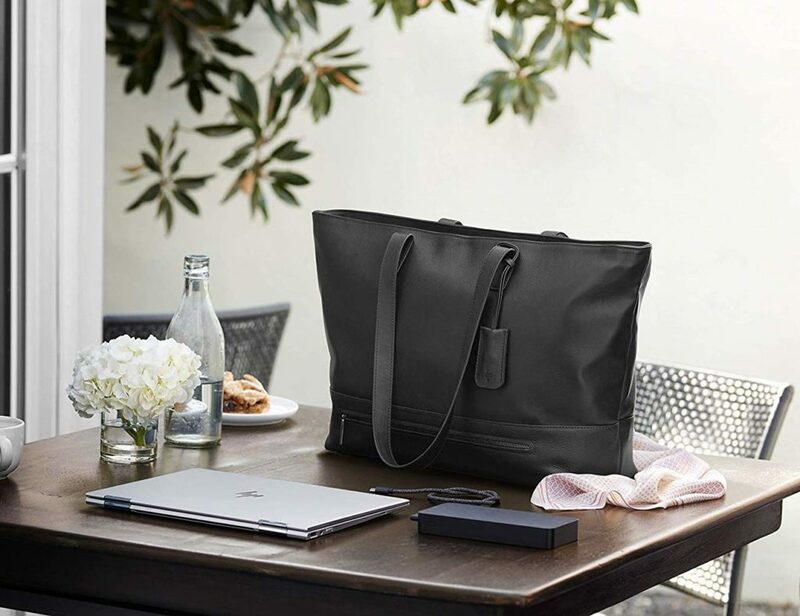 It rotates a full 360-degrees for effortless viewing. The Xtand Vent also features a tightener so it will never sag. In addition to providing quick access, the Xtand Vent also allows you to keep your eyes on the road. 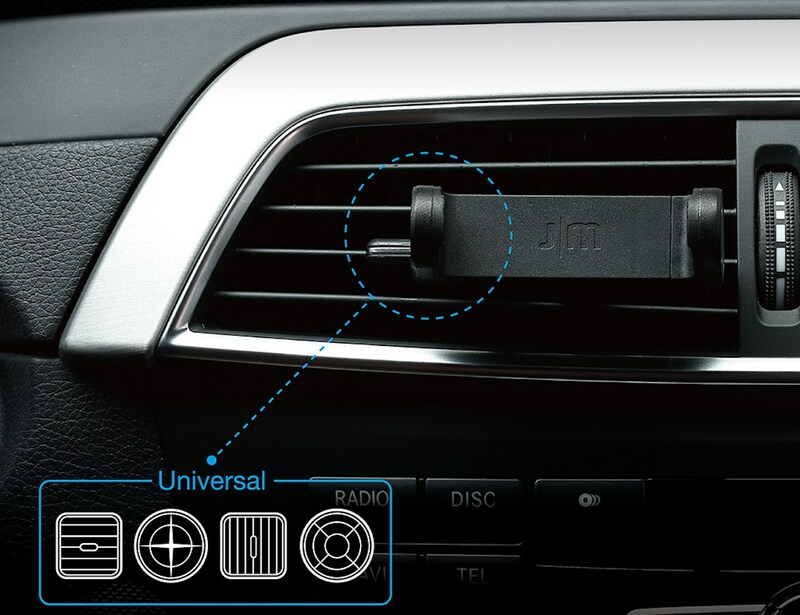 By placing the system in your car’s air vent, your GPS directions are always a glance away. In addition, the Xtand Vent is compact enough to take with you from vehicle to vehicle.